Secondary finishing operations are the primary requirement of the manufacturing industries to achieve dimensional tolerance of the components. Burnishing is essentially a surface finishing operation usually performed after machining to achieve superfinishing. Diamond burnishing is one of the finest finishing technologies which has been conducted on any surface to attain mirror surface finish. 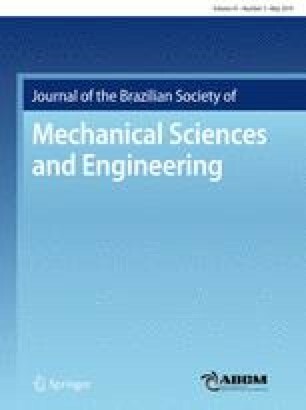 The present work focuses on the development of a correlation model between the process parameters and the output responses while burnishing of 17-4 precipitation hardenable stainless steel using response surface methodology. A novel diamond burnishing tool has been used to analyze the influence of process parameters on output responses in the MQL environment. The control factors considered for the present study include burnishing speed, burnishing feed and burnishing force, and the corresponding output responses considered were surface roughness and surface hardness. The influence of process parameters on output responses has been determined by analysis of variance. Optimization was performed by a multi-objective genetic algorithm. The proposed methodology has been validated by performing experiments at the optimal process parameters, and the achieved results indicate the effectiveness of the diamond burnishing process.